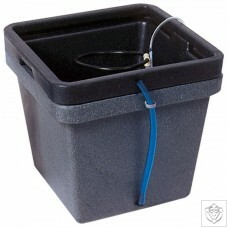 The Medusa Baseline Brain is the component that removes the run off using a pump that is activated when the water level reaches a set point. 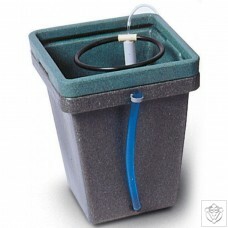 We have two versions of the run off removal brain, the Standard uses a 1000lph pump and the Fastline uses a 3000lph pump. 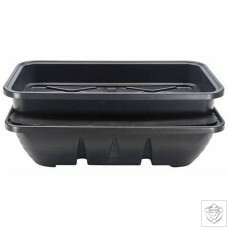 Both version of the brain are made from high impact material with all connection points being on flat surfaces for a solid, leak free fit! 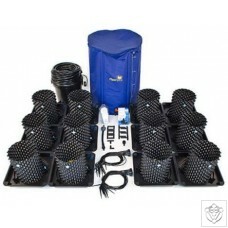 Easy to use, eco friendly, efficient irrigation system powered by the sun! 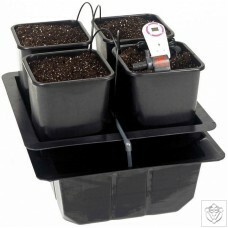 Automatically watering every three hours to keep flowers fed and watered. 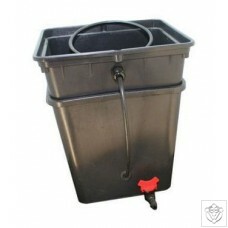 Ideal for those hot dry spells that catch us off guard. 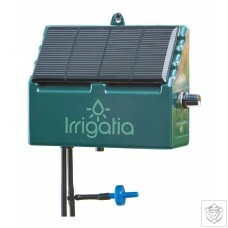 The Irrigatia C24 Solar Automatic Watering System offers irrgation for up to 5 large hanging baskets or 12 20L flower pots. 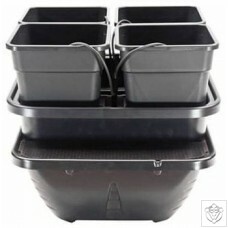 Ideal for pots, baskets . 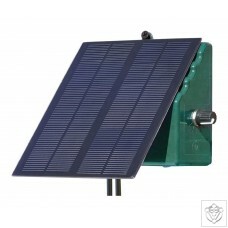 Easy to use, eco friendly, efficient irrigation system powered by the sun! 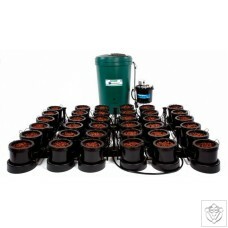 Automatically watering every three hours to keep flowers fed and watered. 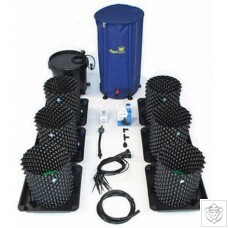 Ideal for those hot dry spells that catch us off guard. 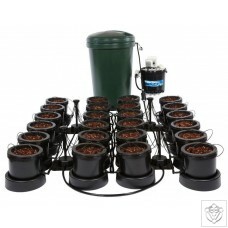 The Irrigatia C24 Solar Automatic Watering System offers irrgation for up to 12 large hanging baskets or 24 20L flower pots (requires the 12 dripper extension kit for this option). 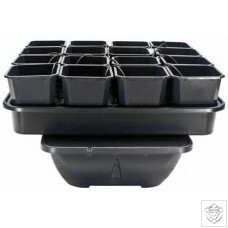 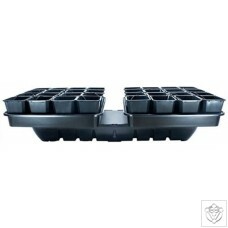 Ideal for flower beds, raised beds, vegetable plots, fruit trees and fruit cages. 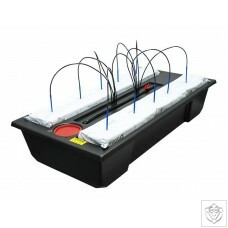 The Hydro Star gives you full control of moving your plants easily without damaging their roots. 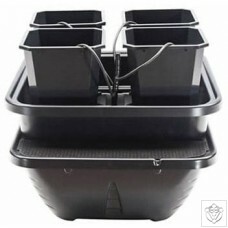 Your nutrient solution is pumped up from the tank beneath the tray and transported through the drippers, recirculating back into the tank, enabling your plants to feed easily. 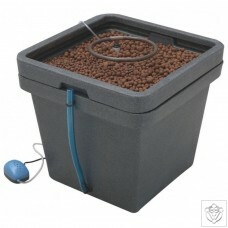 Any substrate can be used in this system but we do recommend clay pebbles. 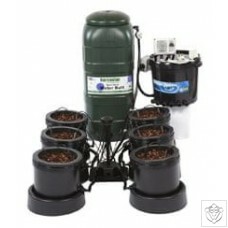 Using other substrates will require timing your pump to feed as and when your plants require. 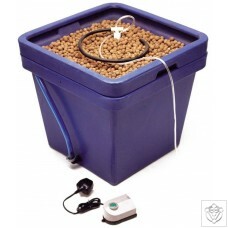 For more details on this please contact us. 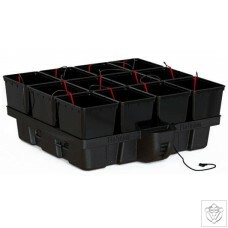 The WaterFarm is a simple quality system that is great for longer term plants and trees. 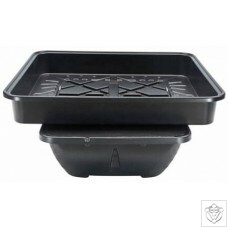 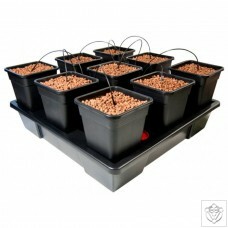 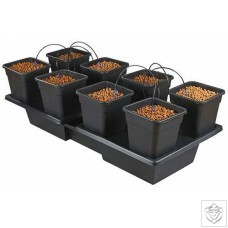 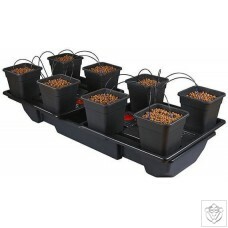 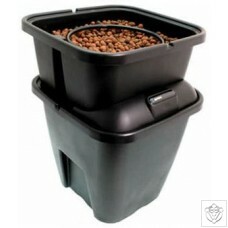 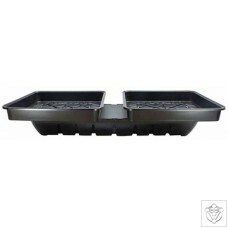 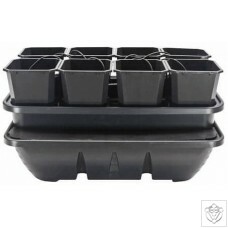 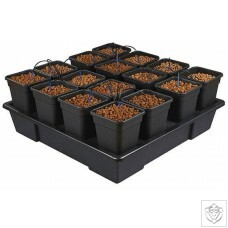 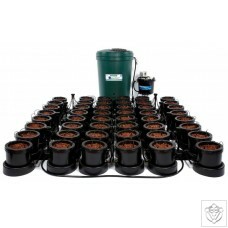 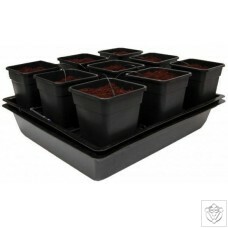 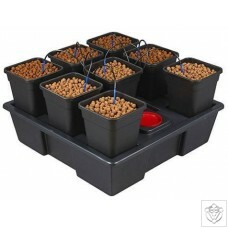 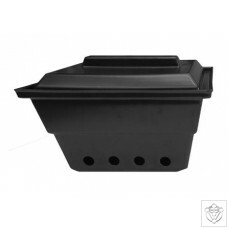 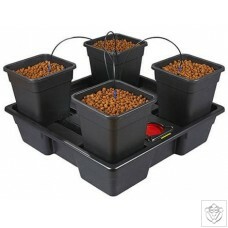 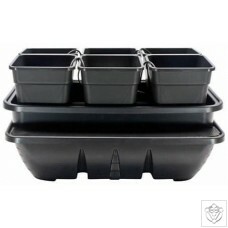 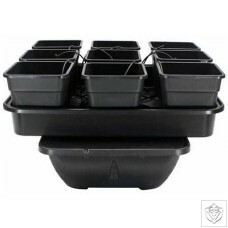 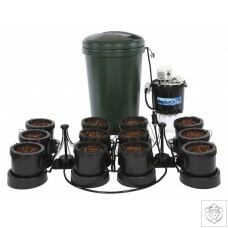 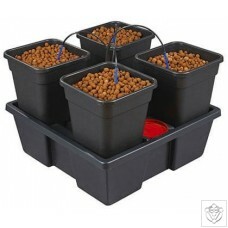 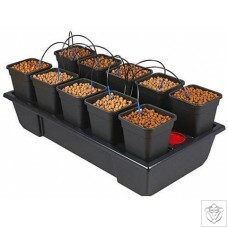 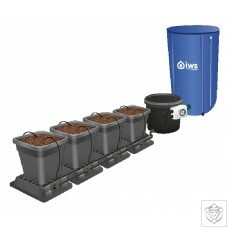 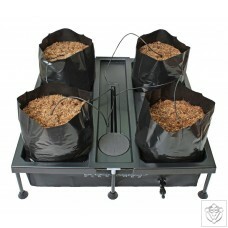 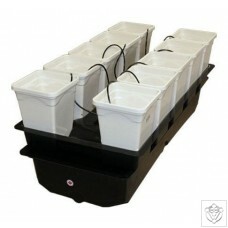 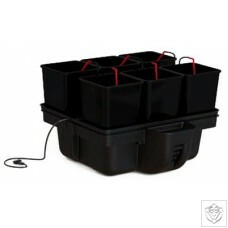 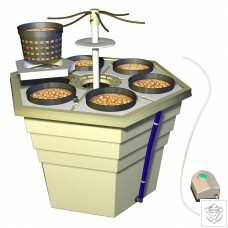 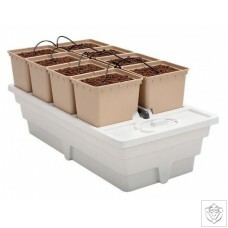 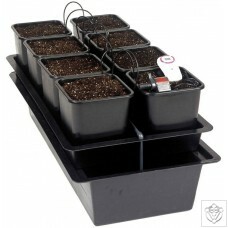 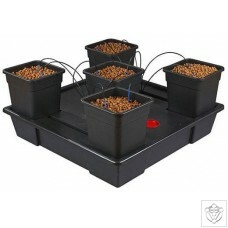 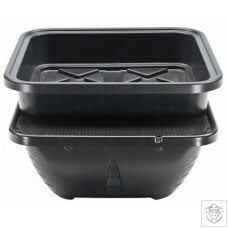 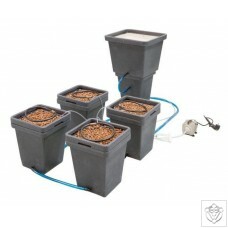 The kit includes a 12 litre reservoir, grow tray and illustrated easy to follow instructions. 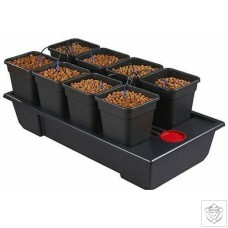 The plants sit in the Clay Pebbles or a mixture of Clay Pebbles and Coco Coir. 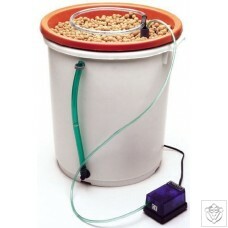 An external see-through tubeslets you know when more nutrient is needed. 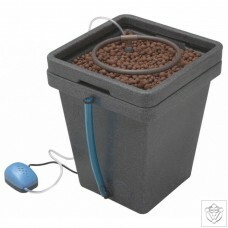 This system uses one pot above the other and the solution is recirculated via a pump (not included) and circular dripper around the base of the plant. 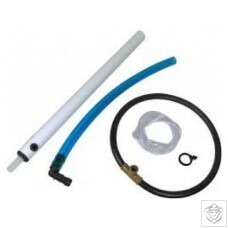 Replacement parts for the Aquafarm.